Melissa Johnson (for my first contributor post!) 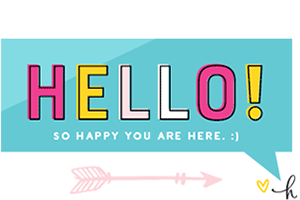 here from Best Friends For Frosting, a website about all things dessert, DIY and Entertaining. With all of the holidays approaching, I wanted to make a special drink that is festive, fun and versatile enough to enjoy during all of the upcoming get-togethers. 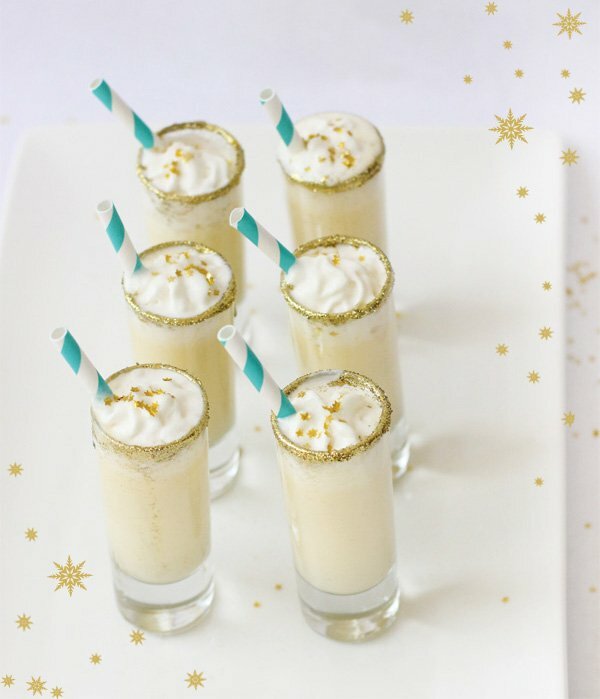 These Holiday Eggnog Shooters provide the perfect opportunity to add a little extra sparkle! 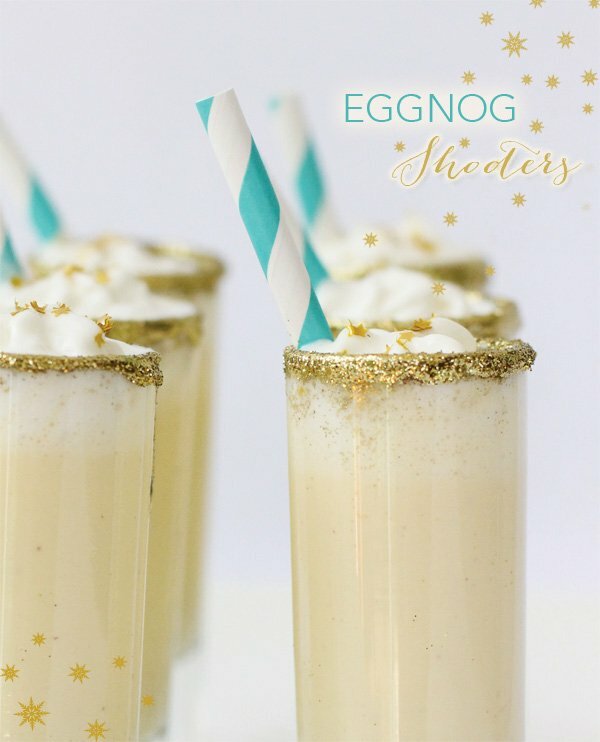 Glitter egg nog shooters are fun and easy to make. The styling will leave you with plenty of inspiration and (literally) golden! Either make your own homemade eggnog and whipped cream or by buy your favorite store bought blend along with a can of whipped cream for a memorable festive holiday drink! 1. In the bowl of a stand mixer, beat the egg yolks until they lighten in color. Gradually add the 1/3 cup sugar and continue to beat until it is completely dissolved. Add the milk, cream, bourbon and nutmeg and stir to combine. 2. Place the egg whites in the bowl of a stand mixer and beat to soft peaks. With the mixer still running gradually add the 1 tablespoon of sugar and beat until stiff peaks form. 3. Whisk the egg whites into the mixture. Chill and serve. 4. In the bowl of a stand mixer, beat the egg yolks until they lighten in color. Gradually add the 1/3 cup sugar and continue to beat until it is completely dissolved. Set aside. 5. In a medium saucepan, over high heat, combine the milk, heavy cream and nutmeg and bring just to a boil, stirring occasionally. Remove from the heat and gradually temper the hot mixture into the egg and sugar mixture. Then return everything to the pot and cook until the mixture reaches 160 degrees F. Remove from the heat, stir in the bourbon, pour into a medium mixing bowl, and set in the refrigerator to chill. 6. In a medium mixing bowl, beat the egg whites to soft peaks. With the mixer running gradually add the 1 tablespoon of sugar and beat until stiff peaks form. Whisk the egg whites into the chilled mixture. 1. In the bowl of a mixer, beat the cream until it gets thick and starts to form peaks. Gradually make your way to high speed. 2. Gradually add in your sugar. 4. Last but not least, add in your vanilla bean paste. 1. 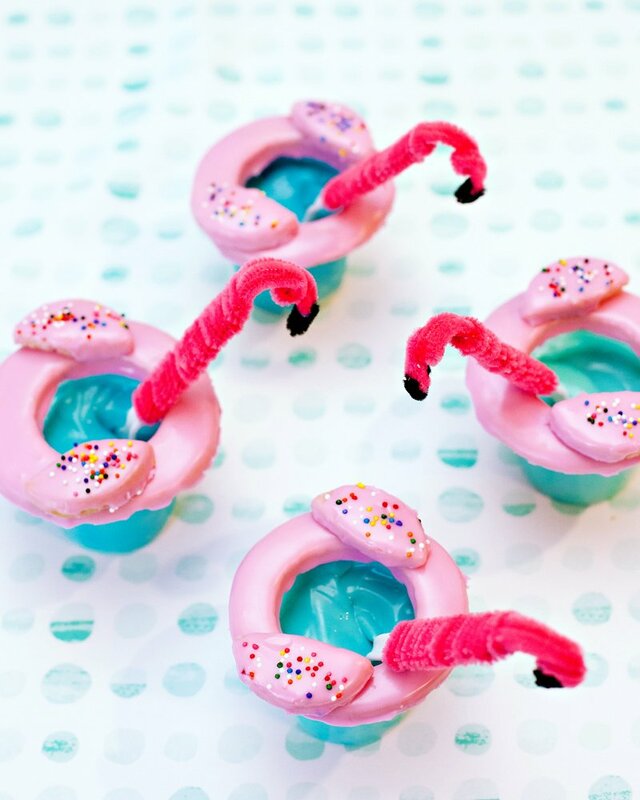 Dip “shooter” cups in vanilla extract followed by dipping each rim of shooter cup into edible gold glitter. 2. Pour eggnog into each cup leaving 1 inch room below the rim for whipped cream. 3. Add a swirl of whipped cream on top of each shooter. 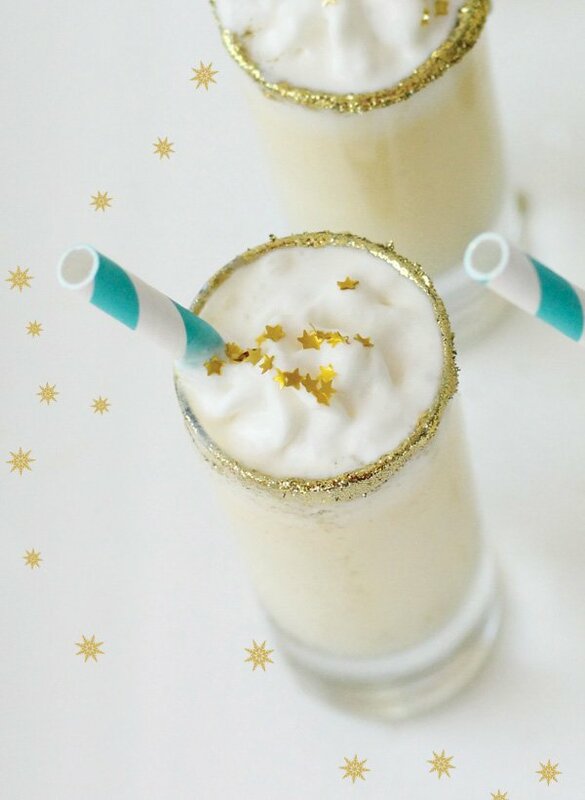 TIPS: For extra sparkle, sprinkle gold edible stars on top of the whipped cream. Add a striped straw to each shooter and serve with style. 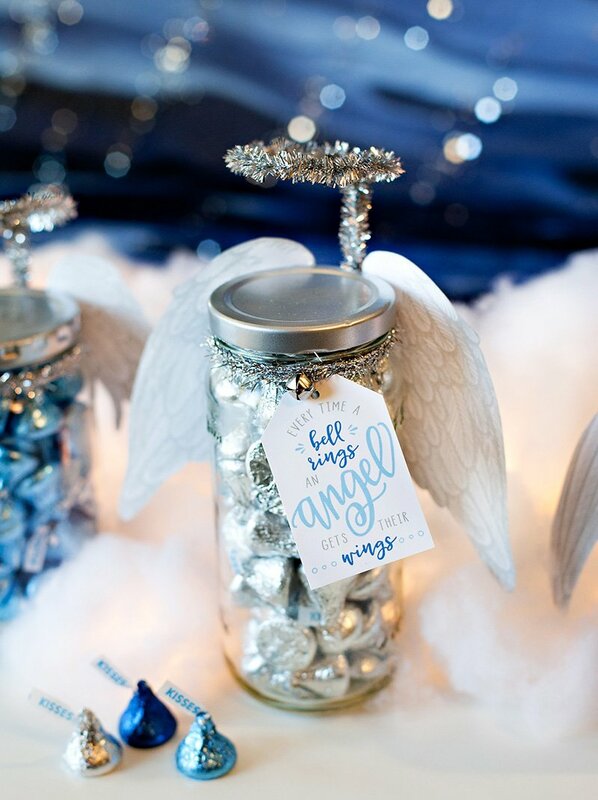 MELISSA JOHNSON is the Founder of Best Friends For Frosting® . 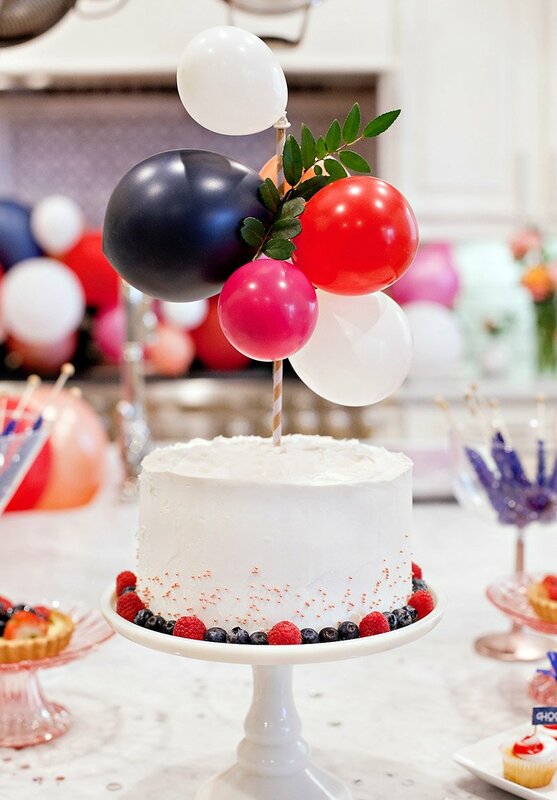 A self-taught baker, she used the experience she gained from working at three different bakeries to launch Best Friends For Frosting, making her the entertaining expert and dessert stylist she is today. 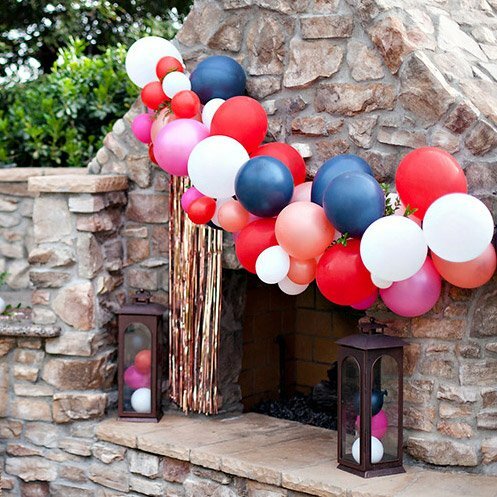 She has combined her love of entertaining, parties, interior design, fashion, and, most of all, dessert to style numerous dessert tables, paying special attention to all intricate details. Her expertise has been exhibited on QVC, In The Kitchen with David, America’s Test Kitchen, Foodspotting, Easy Food Magazine, Amy Atlas, Craftzine, ABC, The TomKat Studio and The Party Dress Magazine. Melissa has partnered with brands such as Betty Crocker, Cake Mate, Wrigley, and Dreyer’s to connect dessert enthusiasts with their products. Thank you so much Kim! XOXO back at ya! 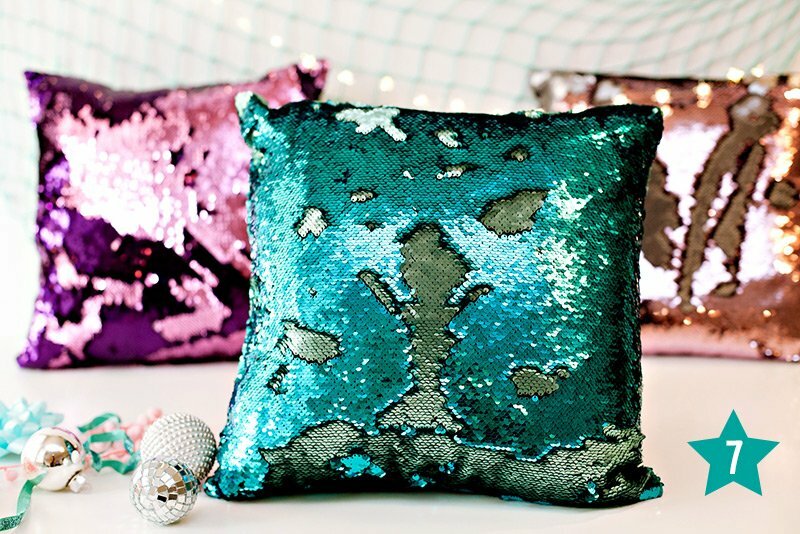 Where do you get shooter cups and where do you get edible glitter dust? SO cool! Looks yummy going to try this for Christmas after dinner drink!